Outside of that, I am also working on preparing for the Tipi meeting we will be having here in Jan on a near by reservation. It is being sponsored by a young man for his son. It takes a lot of work and planning, just like anything else. On Saturday I attended the Traditional Winter Gathering for native people at the Barrio Station. It was great, there were lots and lots of people there and we set up our first Peace and Dignity table for the year. We had copies of the documentary videos that Oscar and I made and also one that Brad put together of the northern route. We will be very busy beginning with the new year. We have several things planned and if anyone is interested in supporting our work contact me. At the beginning of Jan. we will be making a trip down to Baja to visit with the Kumeyaay villages in Mexico to try and build solidarity with the people from both sides of the border and to help them organize a run in the baja region sometime this summer. 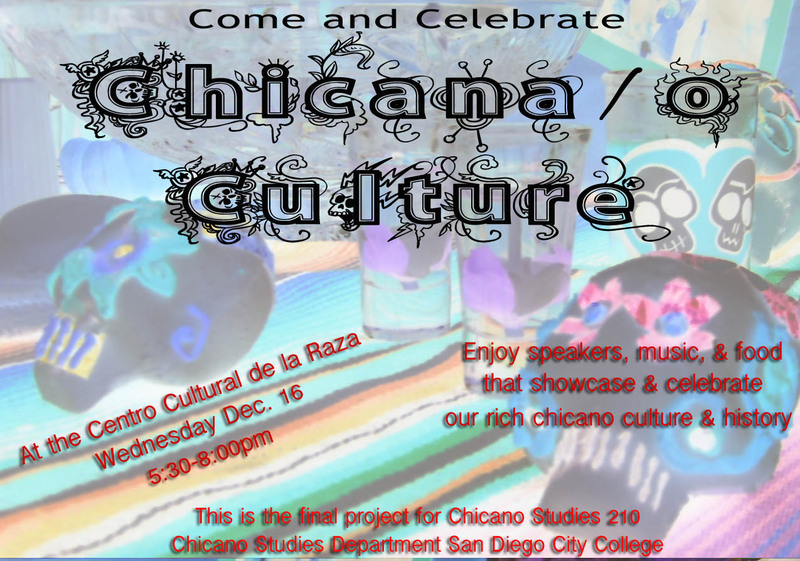 Then on January 17 we will be presenting as part of the enero zapatista events happening in san diego. We are not sure the location yet but we will be documenting our trip to baja and presenting on our work. And last but not least, I may be moving to the southbay real soon here, like next week! and then possibly moving to north park after that. I am trying to open a community art space and may have found a spot. be sure to check in with me on this project, i will be looking for lots of support.